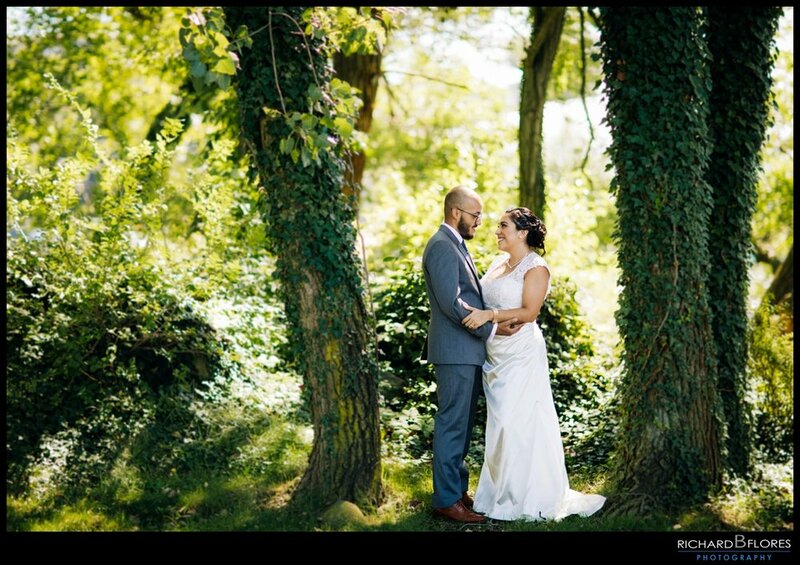 2018 Weddings Year in Review Contest!! 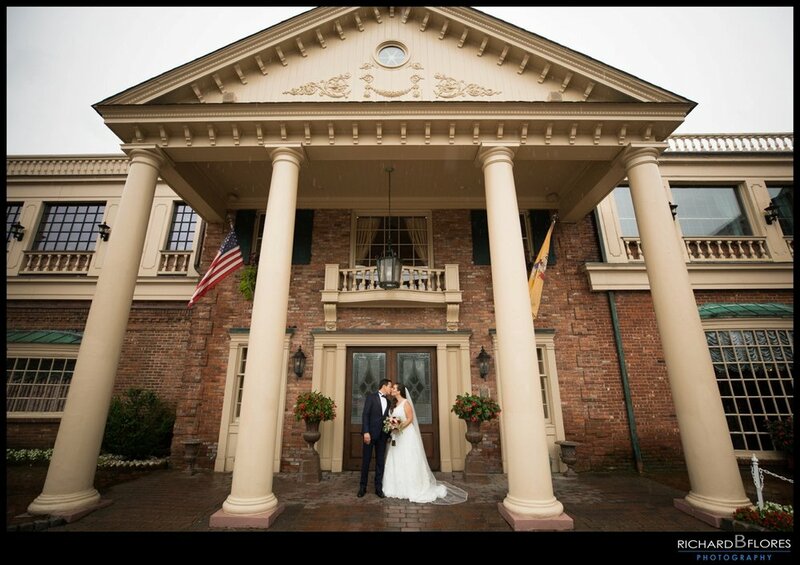 Today we are so happy to share our official Year in Review Slideshow and Blog Post for our Wedding Couples of 2018!! Since we began photographing weddings in 2010 till today, we really have no words to express how thankful and grateful we are for every single couple that has chosen us to photograph their special day. We not only get to document moments that will last a lifetime, but we also get to do something we love with amazing people and we’re excited to share just a few of these moments with you all today. We're Giving Away 3 Large Canvas Prints!! Please read the rules below carefully!! 2. Like our Facebook RichardBFlores Photography Page and LIKE & COMMENT the Corresponding Photo, & Share the Photo you Love!! 3. Share Both Instagram & Facebook pages with everyone you know so they can participate vote for you too!! The MORE LIKE’S & COMMENT‘S each Photo Receives on our Instagram PLUS The LIKE’S & COMMENT‘S each Photo Receives on our Facebook Album will be Added together to determine the winners. 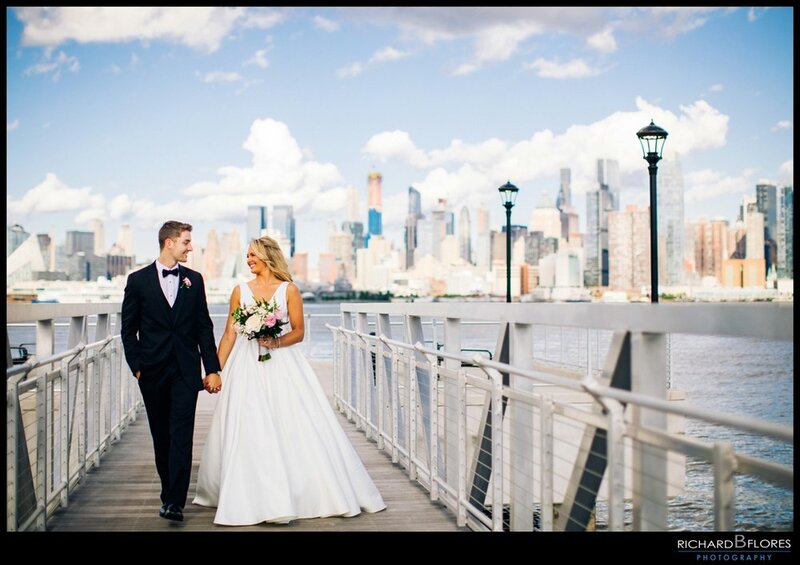 The TOP THREE (3) Weddings with the MOST COMBINED "LIKES" will receive a 24x36inch and 16x24inch Canvas like the ones we have displayed in our Studio AND you get to choose your photo. The Contest will END on Tuesday, February 19, 2019 at 5:00PM EST where we will take screenshots of all of the photos (Both Instagram & Facebook Page Photo) and count the Likes for each. Once the counts have been added, 3 Winners will be Announced!! Please remember that in order to win, ONLY the "LIKE’S & COMMENT‘S" from the Photos Posted on our Instagram starting with the words "2018 Wedding Contest" and the Photos in the "2018 Wedding Contest Album" on our RichardBFlores Photography Facebook will be counted. AND HERE ARE OUR BEAUTIFUL 2018 COUPLES!! !